The TECO Line Streetcar System currently offers 11 station stops along its 2.7-mile route. Five stops are located in Tampa’s Channel District, four are in historic Ybor City and two are downtown. The Channel District station stops have a contemporary design with stainless steel roofs, aqua marine terrazzo, sky blue soffits and wave-shaped benches. Three of the Channelside stations include public art elements – hand designed terrazzo orange crates recall the importance of the citrus industry and function as seating options. The Port of Tampa is located on the western coast (Suncoast) of Florida, approximately 25 miles from the open waters of the Gulf of Mexico. The port is the largest port in the State of Florida. Most of the ships that sail in and out of the port are cargo ships. 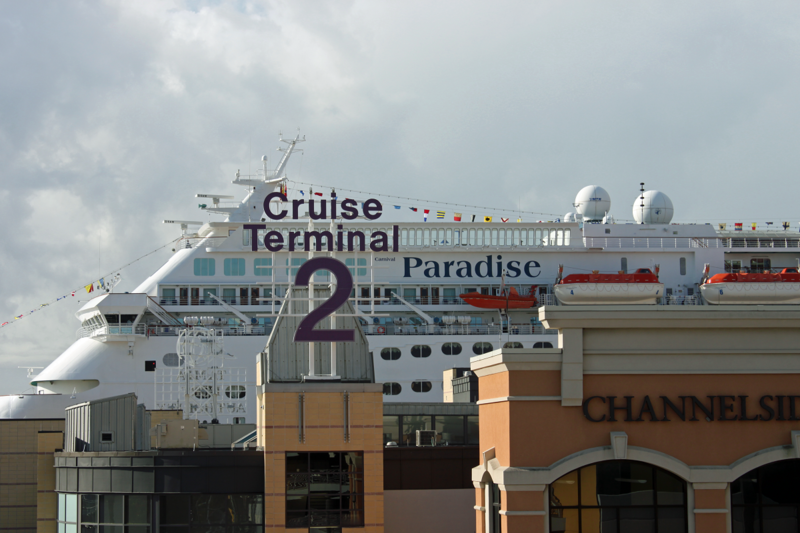 Tampa is also one of America's most popular departure ports for western Caribbean cruises. The German cruise line will bring the AIDAvita to Tampa in December 2014 to offer four cruises to the Western Caribbean, each lasting three weeks. In winter 2015-16, the cruise line will send the AIDAmar to Tampa offering seven trips to the Western Caribbean. State-of-the-art passenger terminal home to Carnival Cruise Line. 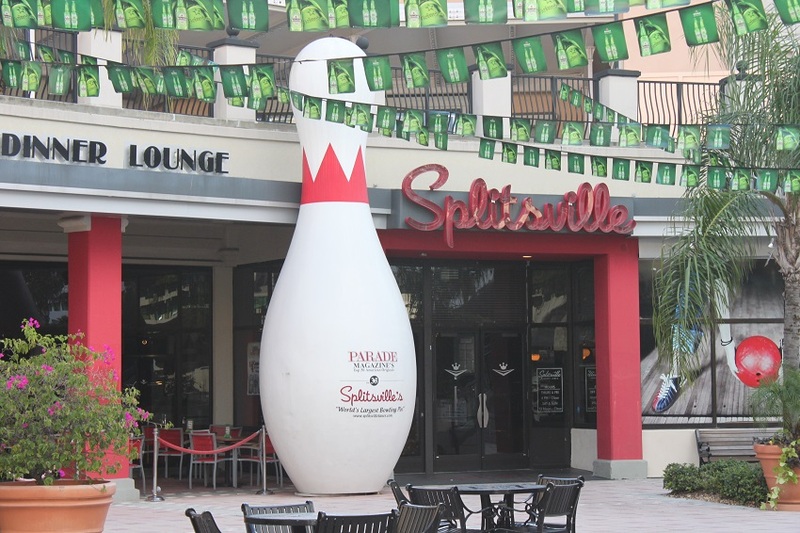 Parking is located directly across the street with valet services also available. State-of-the-art passenger terminal home for Holland America and Royal Caribbean Cruise Lines. Directly across the street from the parking garage - valet parking is also available. 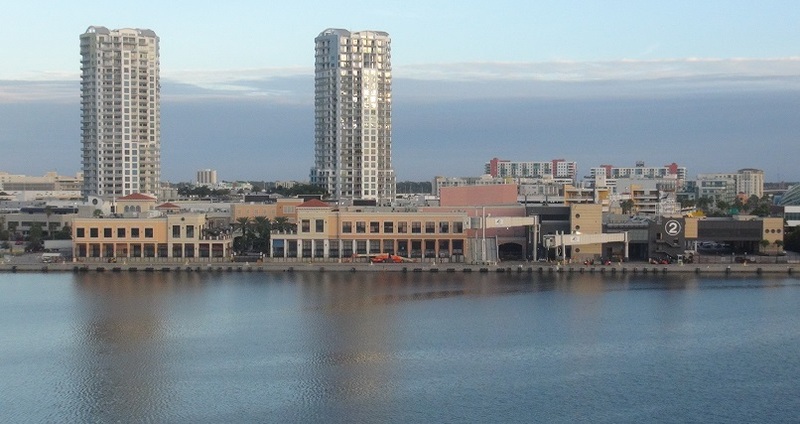 Within walking distance The Florida Aquarium and Channelside Bay Plaza. Address: 1333 McKay St, Tampa, FL 33602. Full-service passenger terminal with ample parking. 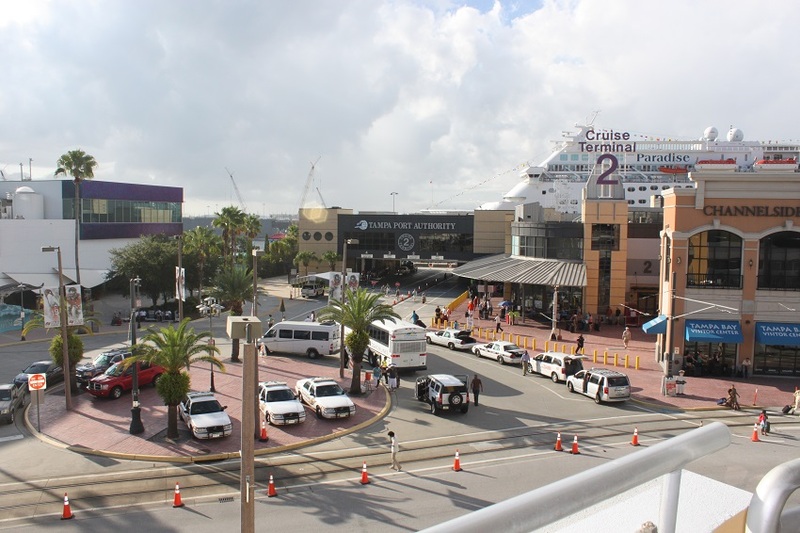 All terminals are within walking distance of The Florida Aquarium and Channelside Bay Plaza. Full payment due upon entering the garage. 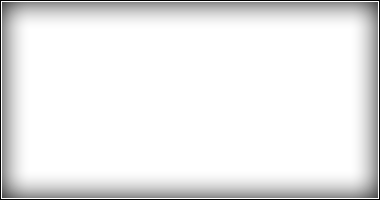 Accepted forms of payment: U.S. dollars and major credit cards. No advance reservations required. Oversized vehicles will be charged per space, per day. For more parking information, contact: 813-905-5072.